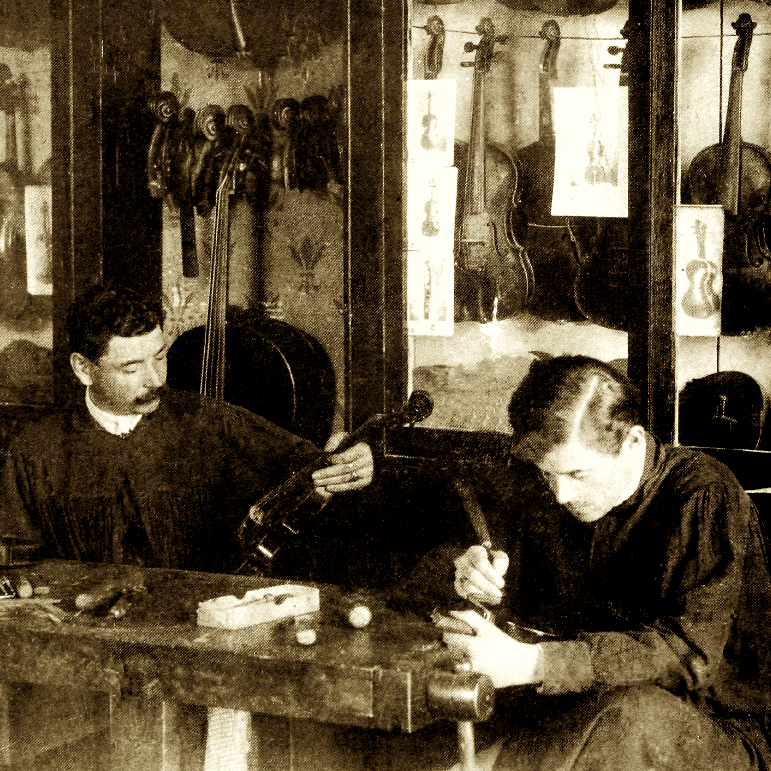 A student of Romeo and Riccardo Antoniazzi, Ferdinando Garimberti worked for Leandro Bisiach and Giuseppe Pedrazzini ...Read More before starting his own shop in Milan around 1920, where he performed repairs of antique instruments in addition to making new violins. His work, which shows great consistency over time, displays exceptional craftsmanship and elegance and fine attention to detail. 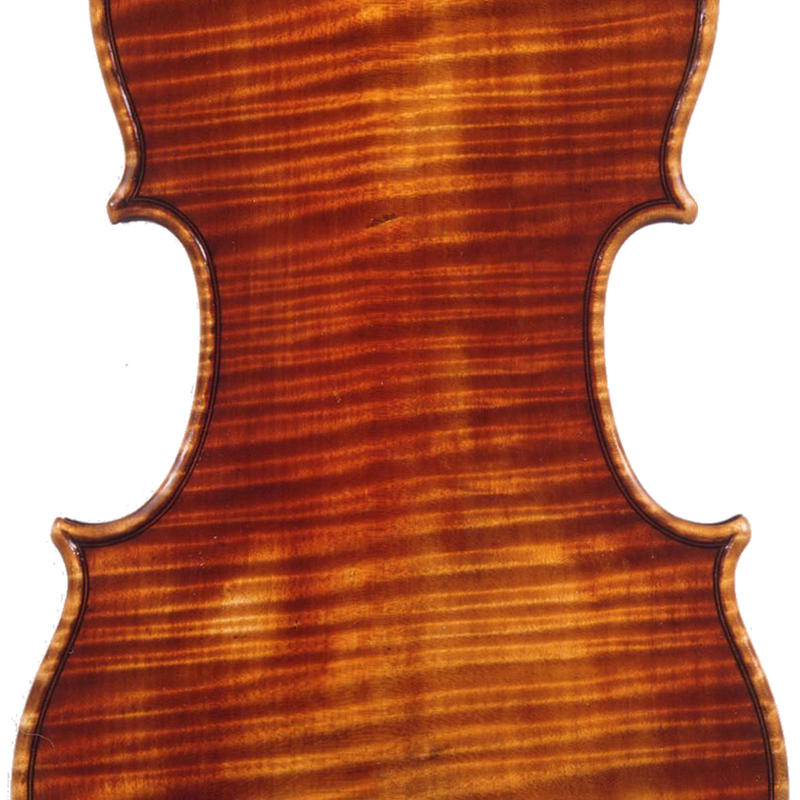 The materials are often of the highest quality, and one-piece backs are most common. Varnish varies in color and consistency, but the usual hue is an orange-red. Many examples bear a signed label and brand. 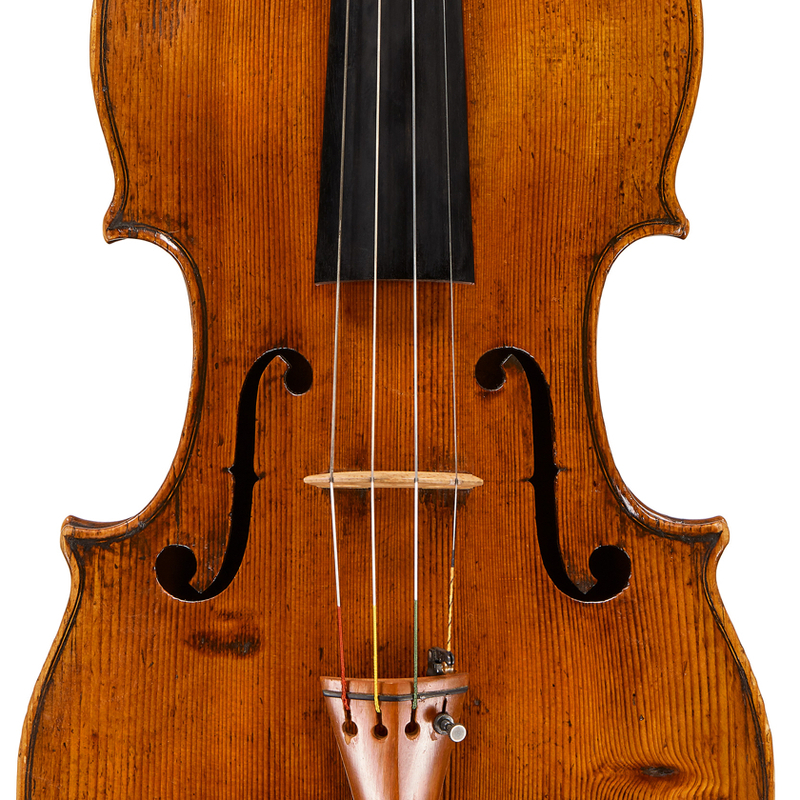 - The auction record for this maker is $95,556 in Oct 2009, for a cello.